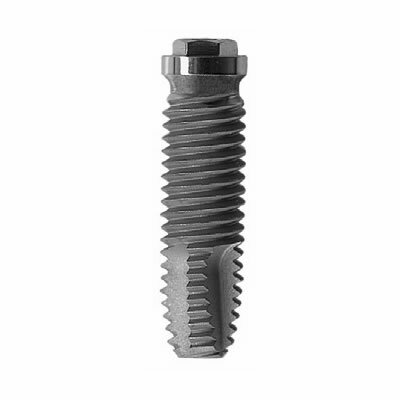 The Acid Etched Dental Implants are self-tapping, double thread, screw implants, made from pure grade 4 titanium. The implants are acid etched right up to the base of the collar. The acid etched surface promotes faster healing, making them great for immediate load applications. They are compatible with Sterngold-ImplaMedÃ¢â'¬â'¢s extensive line of regular prosthetics, which are also compatible and interchangeable with the Branemark System.